This newest addition to the Victoria and Albert Museum’s series on historical dress patterns presents full instructions for the making of men’s historical garments in a technically accurate, visually exciting, step-by-step format. 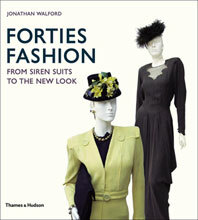 The book delves into the intricate detail of the techniques involved in historical tailoring and dressmaking. Scale patterns, precise construction diagrams, an abundance of informative details, and x-ray photographs that reveal the hidden structure of each piece are accompanied by color photography of the whole garment. 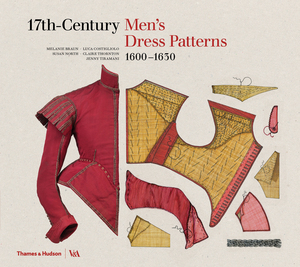 Edited by the world’s leading authorities on historical tailoring, 17th-Century Men’s Dress Patterns surveys the masculine wardrobe in England during the early seventeenth century. 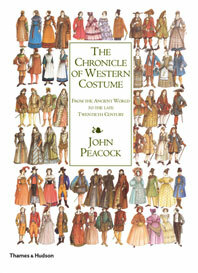 It features twelve chapters, each dedicated to one garment, including an ensemble of doublet and breeches, three doublets, a cloak, a hat, a night cap and a night-cap liner, a picadil, a pair of mittens, a sword girdle and hangers, and a linen stocking. 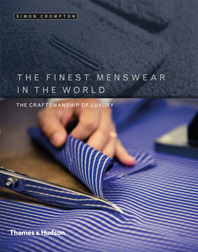 Chapters on tailoring, dressing and inventories of men’s dress provide key historical context. 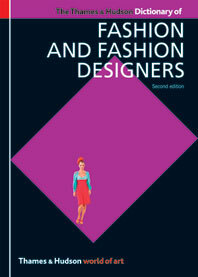 Like its predecessors, this book promises to be a unique resource for costume designers, dress and social historians, students, and fashion enthusiasts alike. 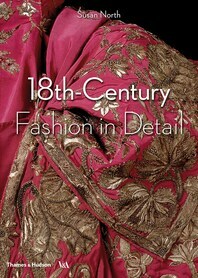 Susan North is the curator of Fashion, 1550–1800, at the Victoria and Albert Museum. 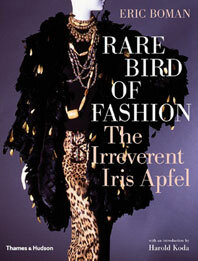 She co-curated “Style and Splendor: Queen Maud of Norway’s Wardrobe” in 2005 and has published several books for the V&A. Jenny Tiramani was the Director of Theater Design at Shakespeare’s Globe Theater between 1997 and 2005, where she and her colleagues, Melanie Braun, Luca Costigliolo, and Claire Thornton, led its award-winning experiments in authentic Shakespearean stage costume. In 2009 they founded The School of Historical Dress in London, where they teach the techniques of making historical fashion. Melanie Braun is a teacher at The School of Historical Dress, where all aspects of designing, making, and wearing historical clothing for theater, film and the living history movement are taught. Luca Costigliolo is a teacher at The School of Historical Dress, where all aspects of designing, making, and wearing historical clothing for theater, film and the living history movement are taught. Claire Thornton is a teacher at The School of Historical Dress, where all aspects of designing, making, and wearing historical clothing for theater, film and the living history movement are taught.